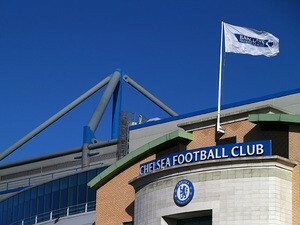 Chelsea are back in Premier League action on Saturday as they entertain newly promoted Newcastle United at Stamford Bridge in the early kick-off. 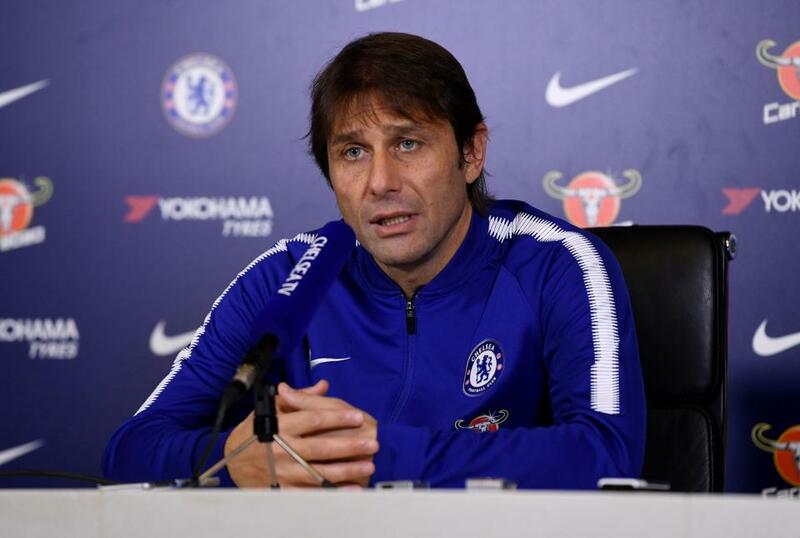 The English champions have not started 2017-18 in the same blistering fashion that they ended last season and as such Antonio Conte’s men have work to do to get into the title running. A 1-0 win over Swansea City in midweek kept Chelsea in striking distance of the Manchester clubs above them but the London outfit need to go on a run of victories to reel in the pacesetters. Chelsea have not scored as many goals as the five teams around them in the Premier League standings and the Stamford Bridge faithful will surely be hoping to boost the club’s goal difference against Newcastle. Alvaro Morata was signed in the summer to fill the boots of Diego Costa and initially looked to have all the attributes to be a real success in English football. While the Spain international’s effort cannot be faulted, the goals have dried up for the former Real Madrid man of late, with the striker only registering twice in his last 11 games in all competitions for Chelsea. A home clash against Newcastle will be deemed as the ideal opportunity for Morata to get back among the goals and the bookmakers fancy him to achieve it – odds of 9/4 for the Spaniard to score first make him favourite to break the deadlock. Rafa Benitez will be returning to his former club and would surely love nothing more than to upset the apple cart and head back to the north east with a shock three points. If Newcastle are to do this they will need to be much improved, with the Magpies struggling over the last month following a previously solid run of results. Goals have been an issue for the Tyneside outfit, with only 13 so far this season. With Joselu finding the going tough, many of the Newcastle supporters are calling for Serbian frontman Aleksandar Mitrovic to be restored to the starting XI in the Spaniard’s place. Whether Benitez decides to listen to them remains to be seen, but the former Anderlecht man could be a shrewd wager at odds of 15/1 to score the last goal of the game. Chelsea go into the clash as overwhelming favourites but if Newcastle can weather the storm and frustrate the champions, it could be an interesting affair.